The Uniform Resale has already taken place for this year (June, 2018). We will announce the date for next summer in the spring of 2019. 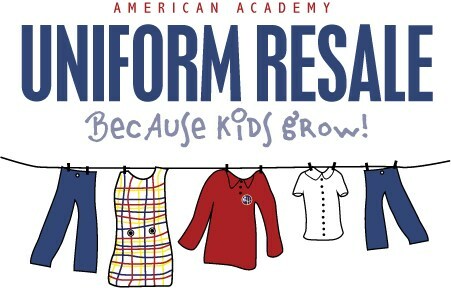 Email the Uniform Resale Committee!